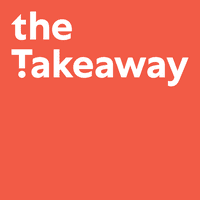 "Trashing the High Seas" is an original series from The Takeaway that explores our oceans, how human behavior is changing them, and what can be done to sustain large bodies of water for future generations. 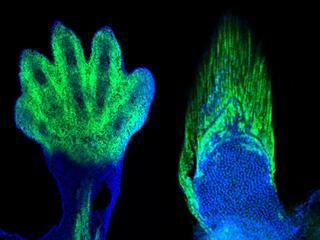 Researchers at the University of Chicago found a link between the genes in fish fins and the genes responsible for finger and toe formation among land animals. 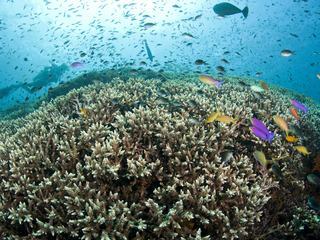 Noise from shops, drilling, and industrial work greatly interferes with marine life. 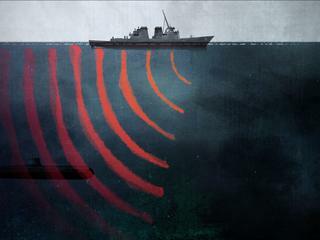 A new strategy from NOAA is attempting to address and fix the issue. 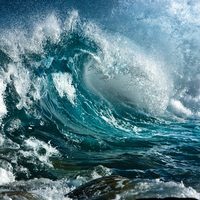 The "Atlas of Ocean Wealth" maps the benefits of ocean ecosystems to assist governments and business in investing in sustainable growth of existing resources. 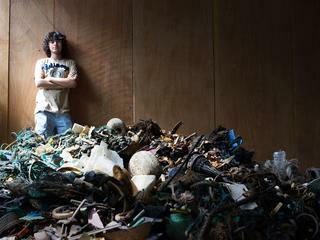 At just 22-years-old, Boyan Slat has created a barrier that is designed to collect and remove trash from the Great Pacific Garbage Patch. 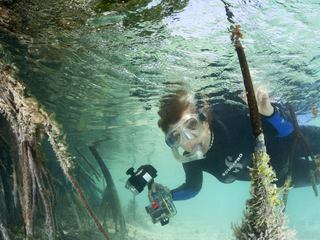 Oceanographer Sylvia Earle has been on a decades-long mission to inspire public awareness of how to save our oceans. Her solution: give nature a break; leave half of the Earth alone.